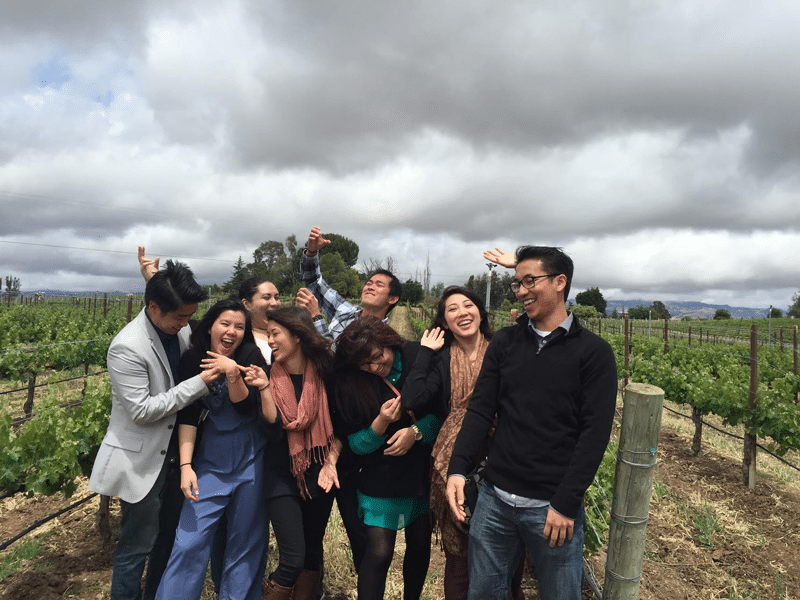 Custom All-Inclusive Santa Barbara Wine Tours. We generally visit 3 or 4 wineries on private tours. Tasting fees, gourmet lunch, door to door transport, a customizable and flexible itinerary is included. 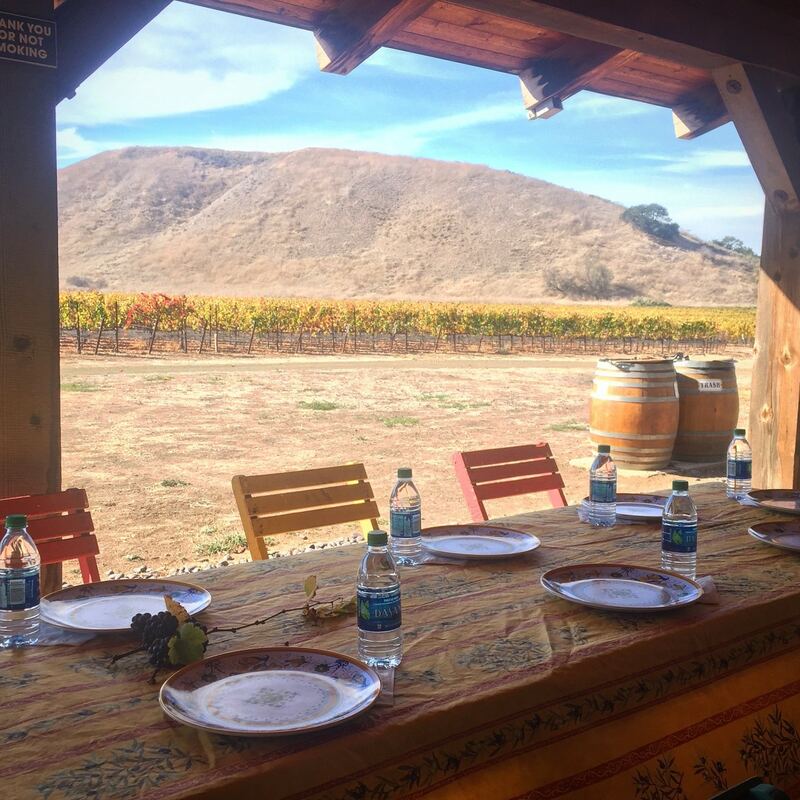 Exclusive access to private vineyards, ultra-boutique wineries and reserve wine lists provide the ultimate VIP Santa Barbara wine tour experience. Create your own custom tour! Cancellation Policy For All Tours: If your cancellation is made 72 hours prior to the tour, you will not be charged, between 72 and 24 hour prior to the tour you be charged 50%, and within 24 hours of the trip, no refund will be provided. ALL SATURDAY BOOKINGS MUST BE CANCELED 7 DAYS PRIOR TO THE TOUR FOR FULL REFUND, OTHERWISE NO REFUND WILL BE PROVIDED.